Tony Elumelu, a Nigerian businessman is considered one of the most influential business people in Africa. He’s been an advocate for seed financing and angel investing for entrepreneurship across the continent, something that he’s dubbed “Africapitalism” and advances this through the Tony Elumelu Foundation entrepreneurship program that has seven pillars including mentorship, online resources, the annual forum, seed capital funding, and an alumni network. 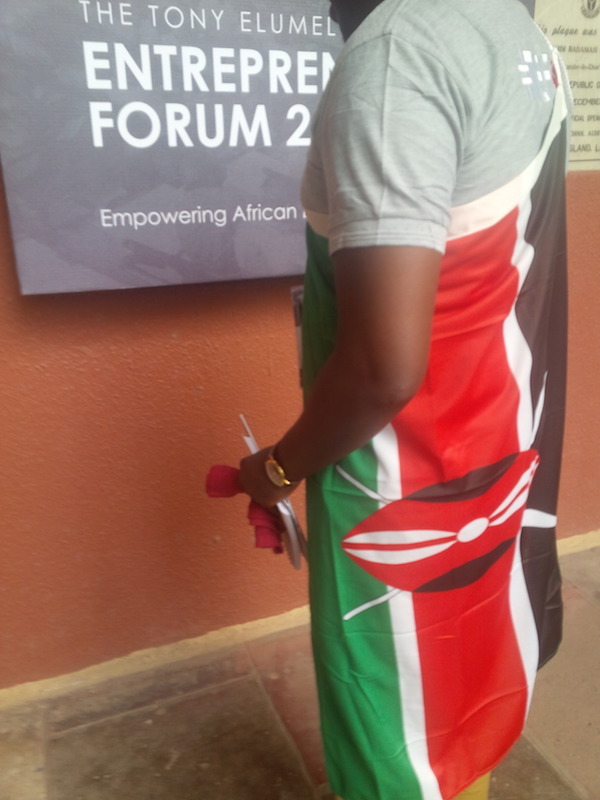 He also spoke of his desire to grow the program even larger through partnerships with other organizations, one of which is the African Development Bank to match, and therefore double, the number of fellows that the program is supporting. 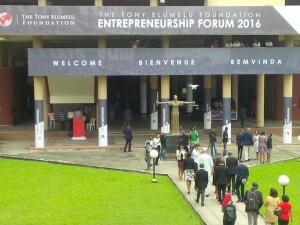 Parminder Vir, the CEO of the Foundation also said that the 6-year-old organization would be rebranding several aspects of the two-year fellowship program and that all initiatives will be realigned under the Tony Elumelu Foundation (TEF). So there will be the TEF entrepreneurship capital management , TEF entrepreneurship hub, and TEF research & advocacy etc. Vir said they had also built a platform to link partners and the diaspora with the entrepreneurs and which can be vital to the program (e.g. Nigeria get $62 billion from the USA in remittance). 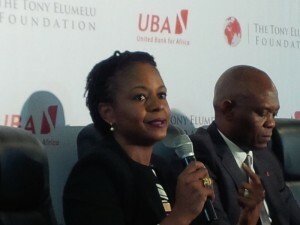 She asked entrepreneurs to engage on the unique social network (not facebook or snapchat) as the platform is unique for investors thought leaders, partners, funders – VCs, PEs, Angels who want to come to Africa and now would now have access to 65,000 entrepreneurs in the 54 countries who were pipeline of bankable investments, and 2,000 have who had already received advanced entrepreneurship training. Already the entrepreneurs who are diverse sectors, use the platform to share their stories, engage each other, network, market to each other, pose and get solutions to problems they face. This platform also forms valuable data for research and trends and they will be producing more research reports to market to the diaspora and potential partners. The largest sector of those supported in the 2006 cohort are in agriculture (27%) followed by fashion/clothing and ICT, and about 1/3 are women. Vir said they were committed to supporting 20-40% of agri-entrepreneurs every year and this was echoed by other participants including former Nigerian president Olusegun Obasanjo. 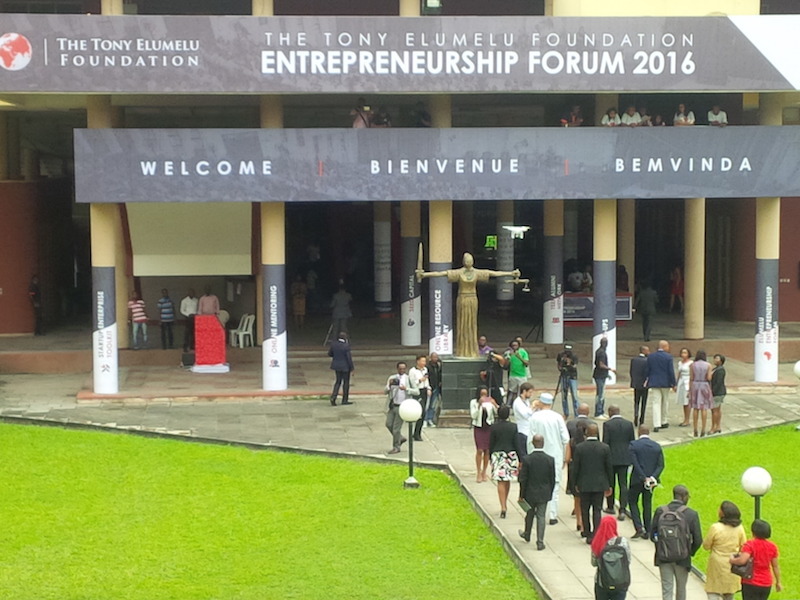 The next class admission class to the Tony Elumelu entrepreneurship program will start in January 2017. 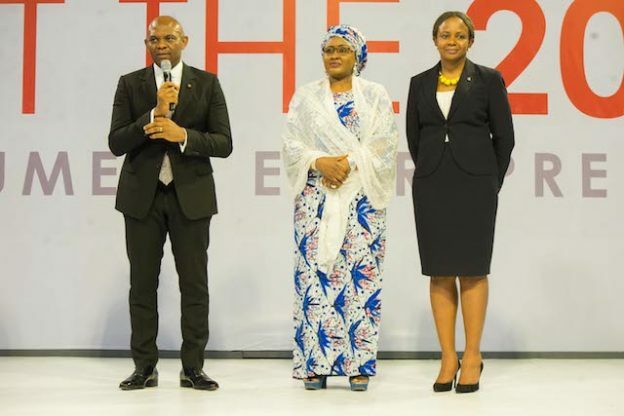 This entry was posted in ADB, africa venture capital, Agriculture, Philanthropy, SME solutions, Tony Elumelu Foundation and tagged Elumelu on November 1, 2016 by bankelele.